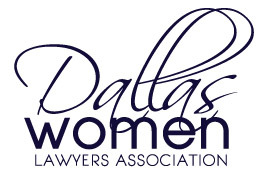 Dallas Women Lawyers Association (DWLA) is pleased to announce an impressive group of attorneys as honorees for its 2016 Annual Awards Reception. 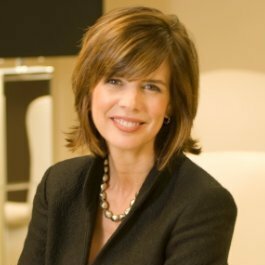 The 2016 Louise B. Raggio Award is being presenting to Lisa Blue Baron, a trial lawyer with the Dallas firm Baron and Blue. 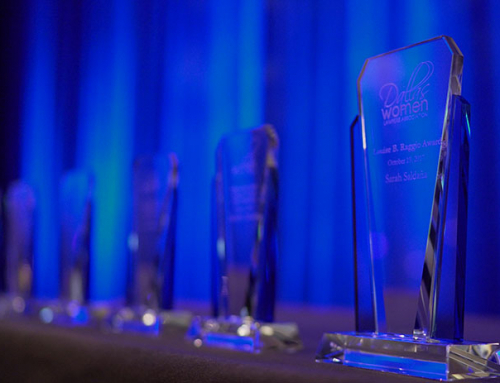 Ms. Blue’s accomplishments in trial courts nationwide have been widely recognized, including being named one of the Top 100 Most Influential Lawyers in America. 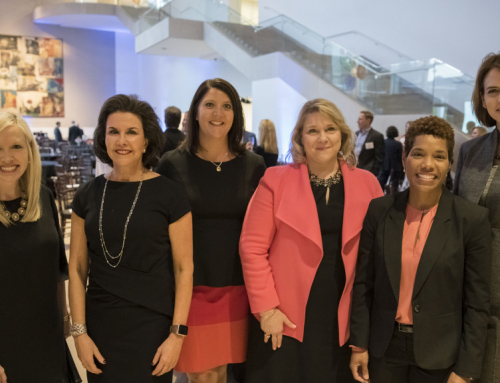 Ms. Doré is Executive Vice President and General Counsel at Energy Future Holdings, a Dallas based energy company with a portfolio of competitive and regulated businesses, including TXU Energy, Luminant and Oncor. 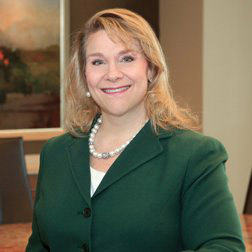 Ms. Addleman is a partner in the Dallas and Fort Worth offices of Haynes and Boone. 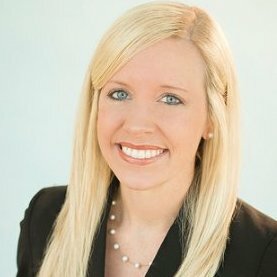 In addition, she co-chairs the Women’s Leadership Academy at Haynes and Boone for the development of senior associate women and is a member of the firm’s diversity committee. 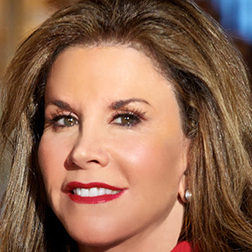 Dawn Estes is one of the founding partners of the women-owned Dallas law firm Estes Thorne & Carr PLLC and a dedicated mentor to numerous young lawyers within and outside of her firm. 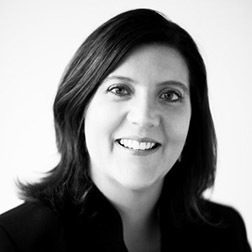 Ms. Ryback is an attorney with McGuire, Craddock & Strother, P.C. 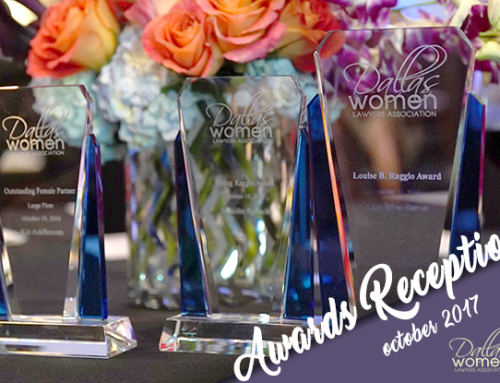 The Rising Raggio Award recognizes an outstanding female lawyer who has been practicing for less than six years and who has had significant professional accomplishments including serving as 2016 Vice President of Dallas Association of Young Lawyers.. 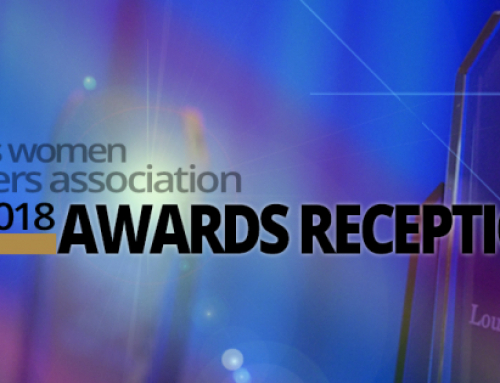 The honorees will be recognized at the DWLA Awards Reception on Wednesday, October 19th at the Dallas Museum of Art.